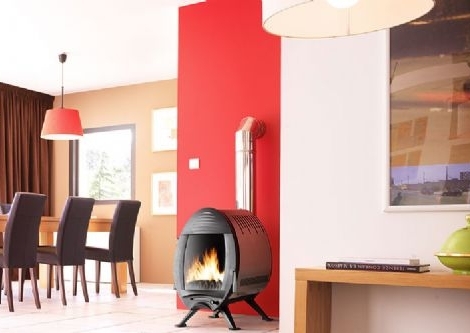 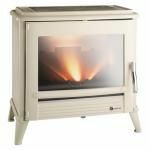 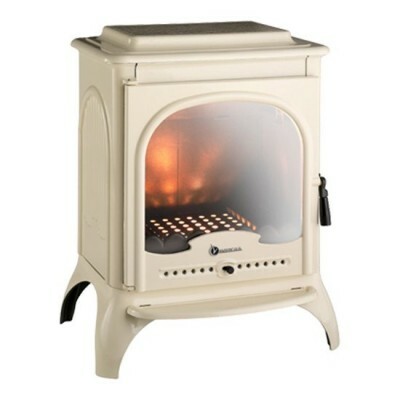 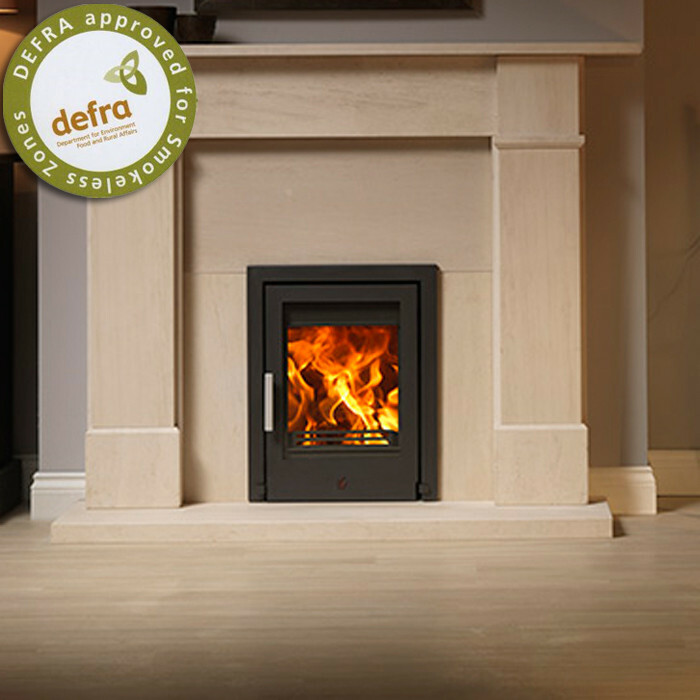 The rear flued Invicta Seville Ivory 10 kW Wood burning Stove is another classic design from high quality French designers Invicta. 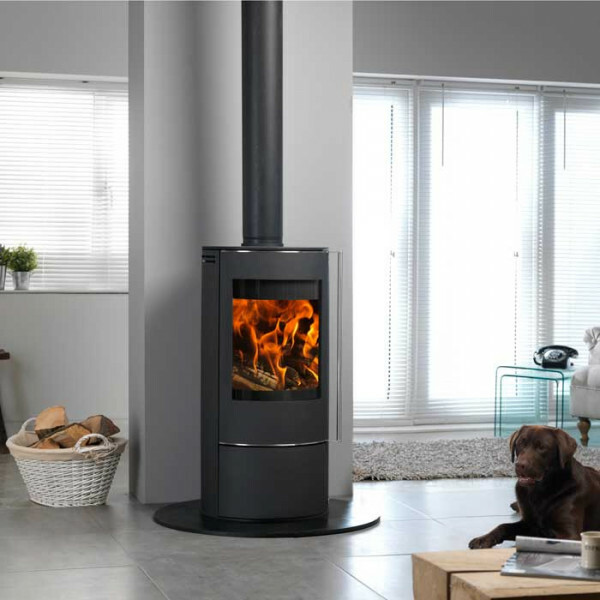 As it is shown in this picture, the curved lines of the design work great with the smooth finish of the enamel to give a feeling of luxury. 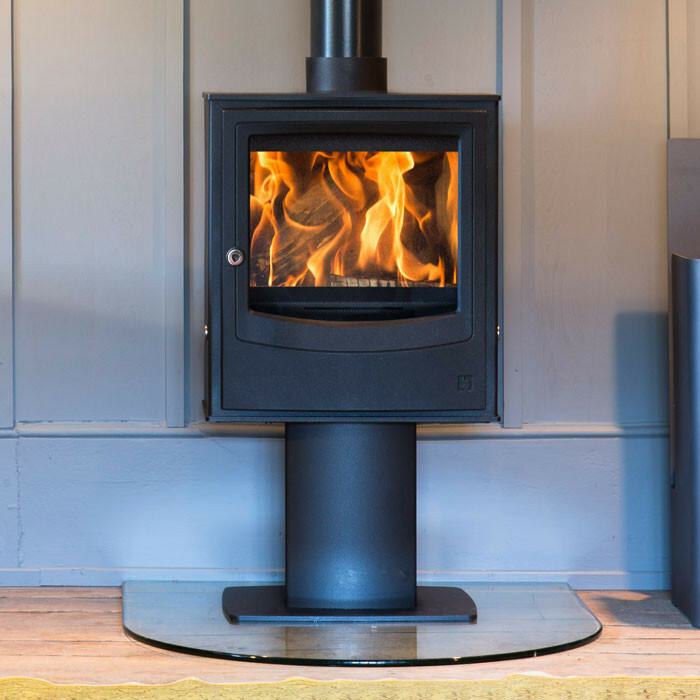 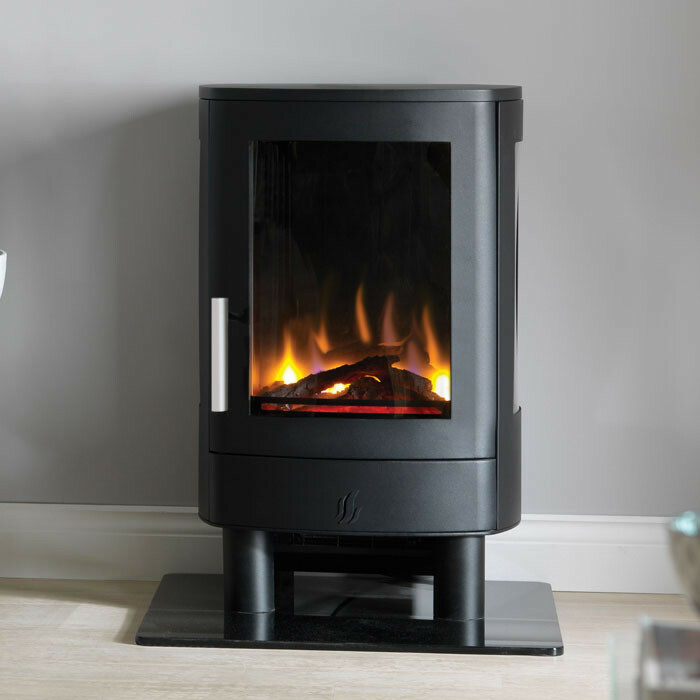 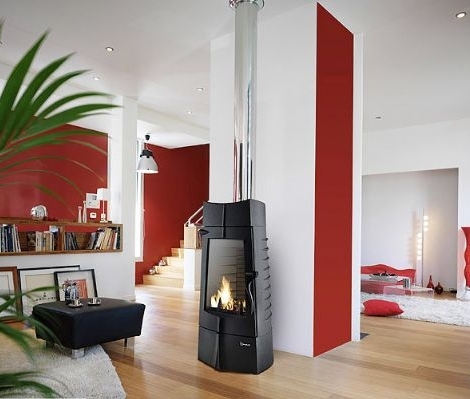 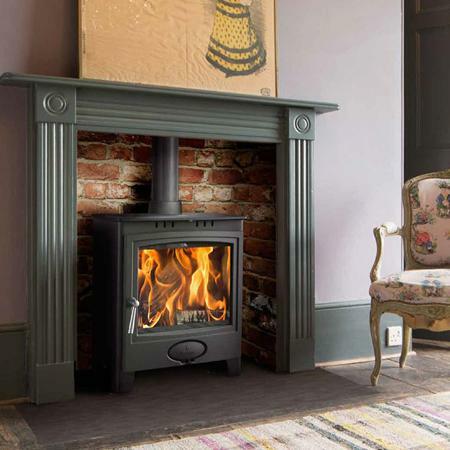 Typical of Invicta, every aspect of this stove has been designed so that it attracts the eye.